Sky Bet Championship side Aston Villa are interested in signing Queens Park Rangers defender Toni Leistner in the summer, according to reports from Football Insider. The German stalwart signed for the R’s from Union Berlin on a free transfer in the summer, and has since become a regular for Steve McClaren’s men who have won just one game since the turn of the year. The 28-year old has been an impressive performer for a QPR side that have endured a terrible run of form this year, and was quickly given the club captaincy upon his arrival from Germany. Reports have now surfaced, however, that as well as Premier League side Cardiff City, Dean Smith’s Aston Villa are also interested in signing the central defender in the summer, and it is believed that a bid of around £5million would be enough to tempt the R’s into selling. Smith’s men have struggled defensively this season, and the club currently boast the worst defensive record out of all the teams in the top half of the Championship – the Villans have conceded a staggering 53 goals in 35 league games. I believe that Toni Leistner would be a really good signing for Villa, as Dean Smith looks to bolster his side’s defensive options. 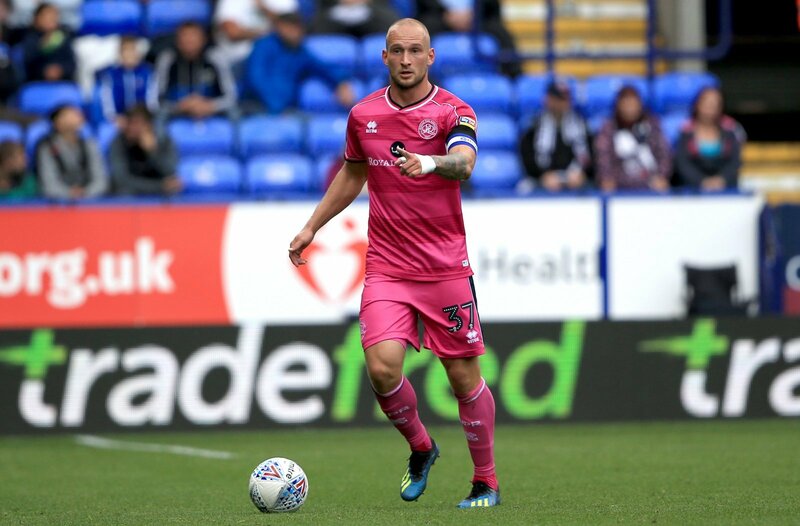 Leistner is obviously a fans’ favourite at Loftus Road, and it speaks volumes that he was handed the captain’s armband straight away after signing in the summer. He is a leader and is also a very strong defender, who would offer Villa some real leadership at the back next season,.